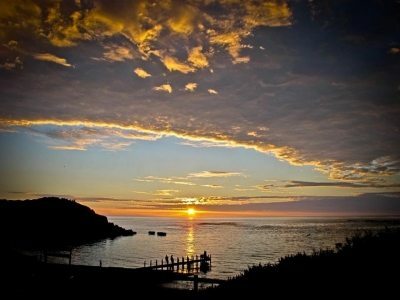 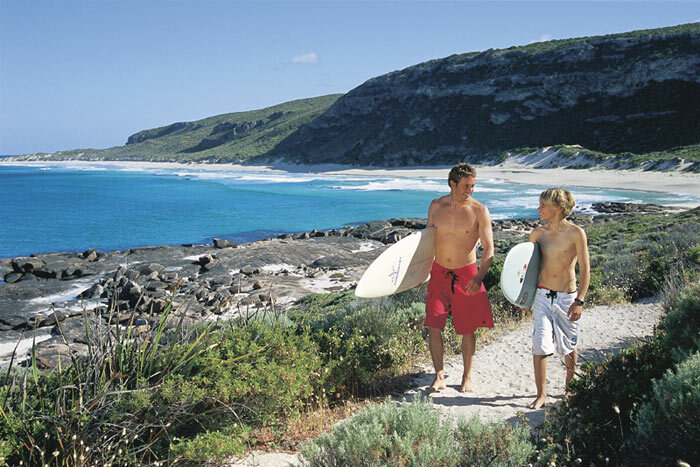 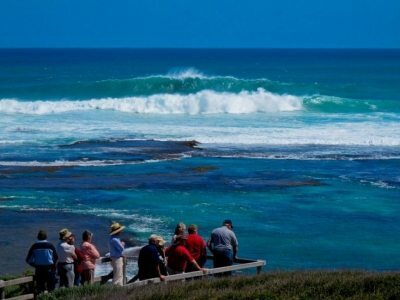 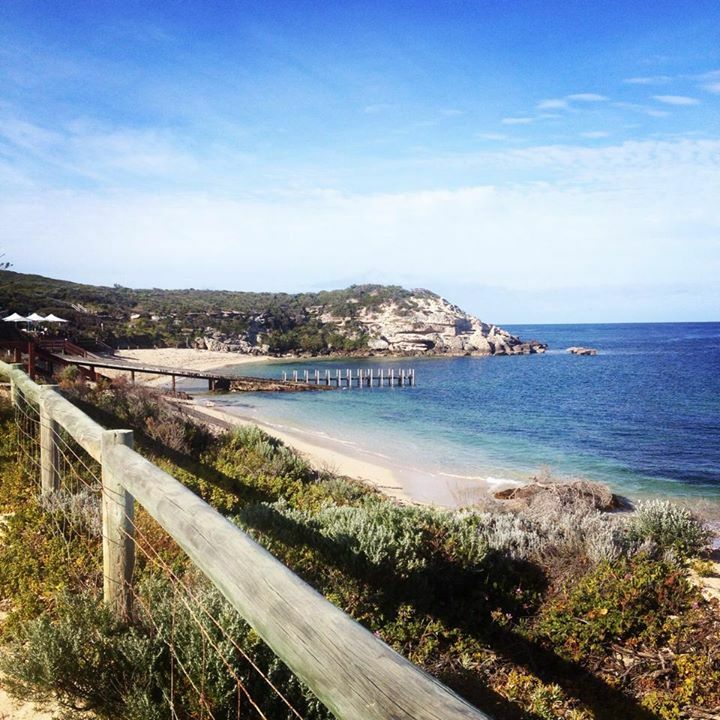 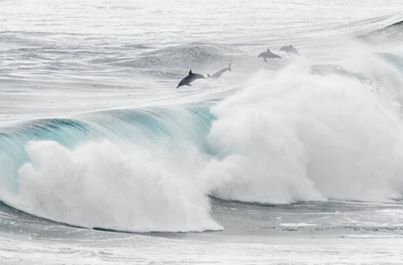 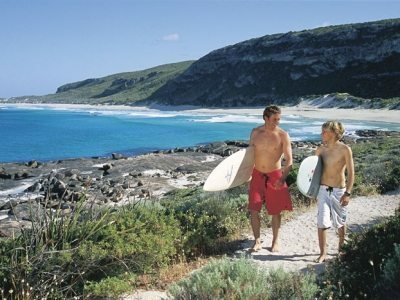 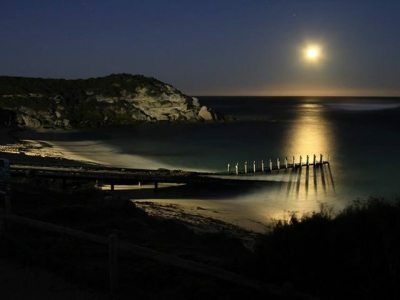 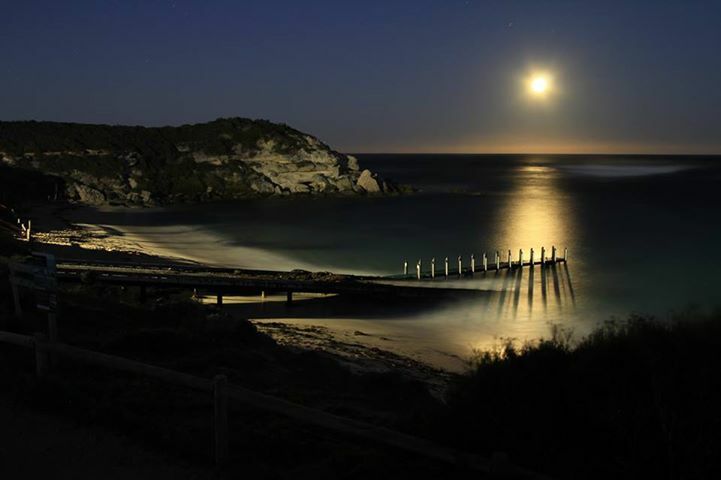 Looking for Margaret River accommodation? 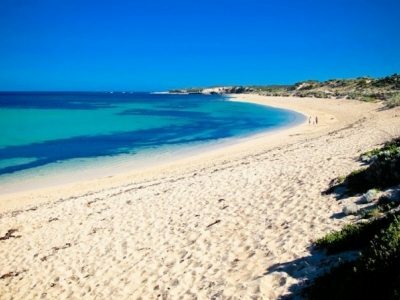 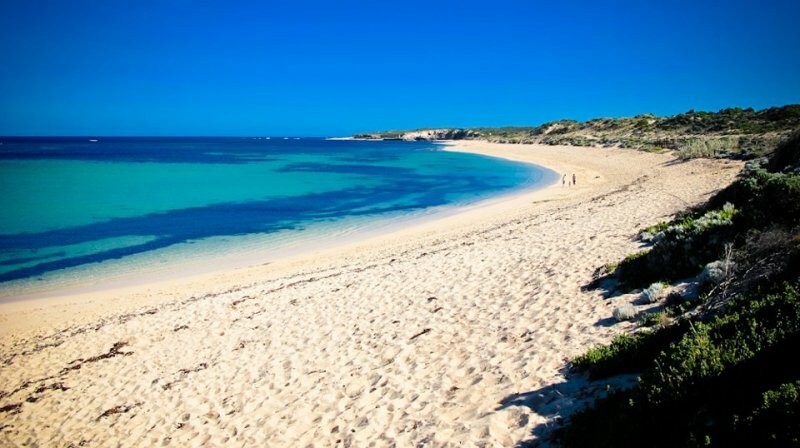 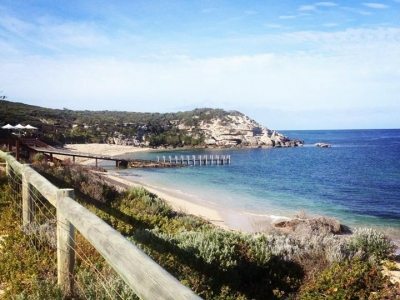 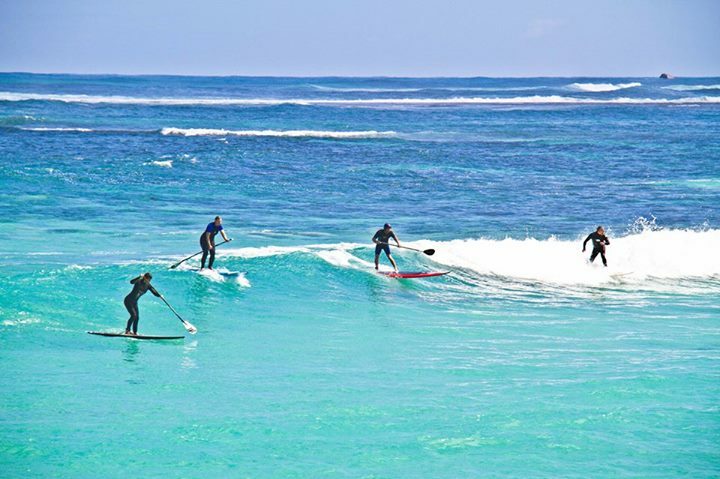 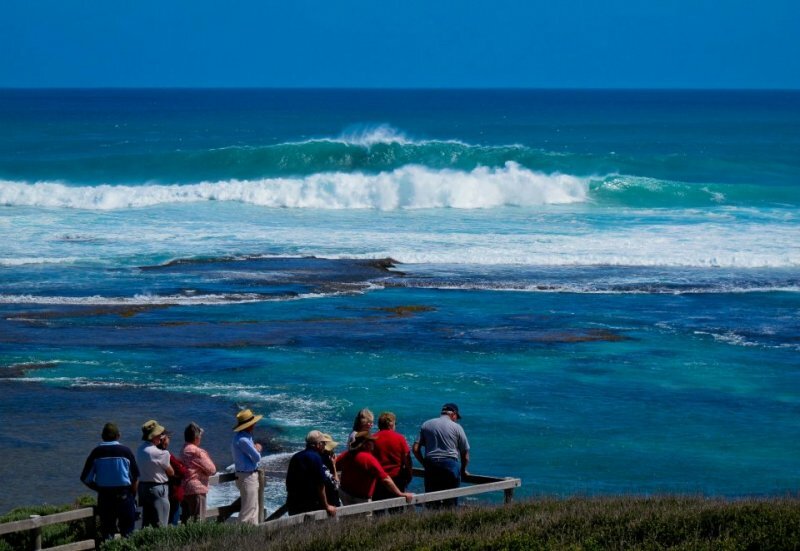 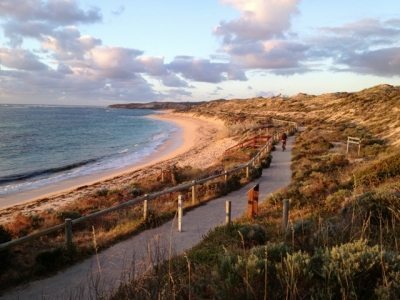 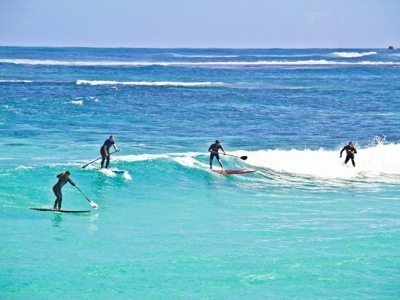 Just 10 kilometres from the town of Margaret River, on WA’s spectacular South West Coast, and just 500 metres from pristine Gnarabup Beach, Margarets Beach Resort is the only resort accommodation by the sea. 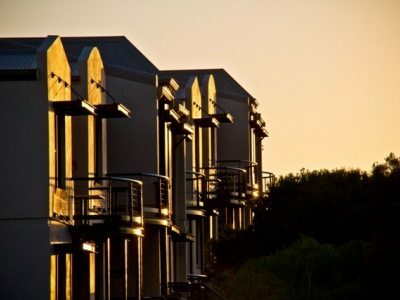 Enjoy a range of resort facilities including an outdoor swimming pool (heated September - May), children's playground, Foxtel, free DVD hire, bike hire and FREE WIFI access in all apartments. 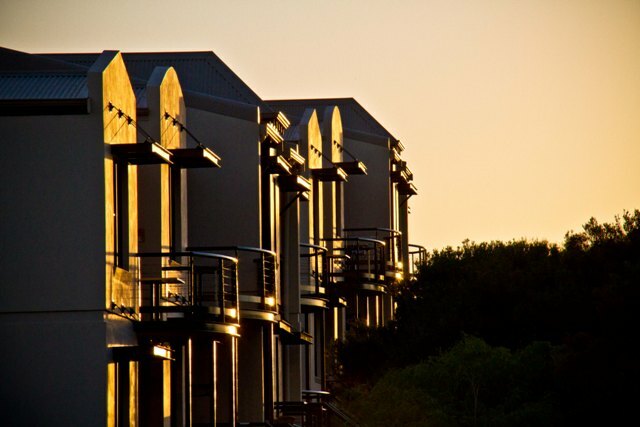 Onsite management is available 24/7 to assist you with anything you need during your stay.